HomeFanfic UpdatesStory Updates 30 March 2017 – When the Chapters Drop! Story Updates 30 March 2017 – When the Chapters Drop! Happy Thursday to you! We have plenty of story updates in store for your lunch break reading today! 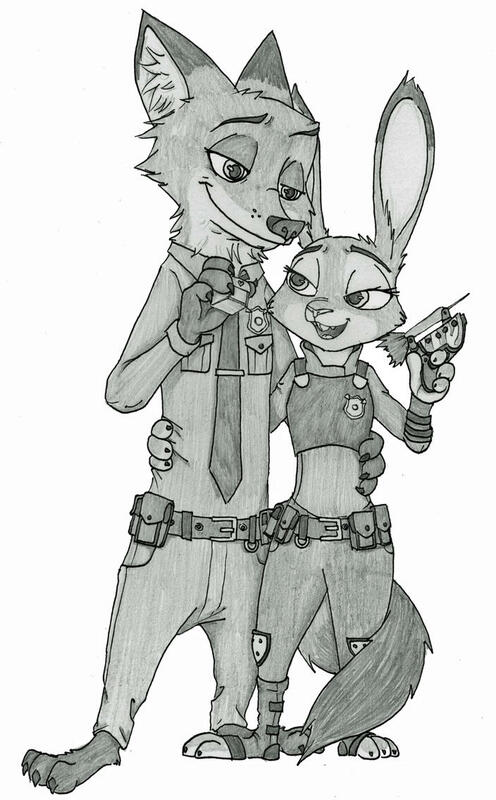 From the ever updating Cimar, BlehBluhBlah and Kittah4, Always my Sly Bunny, Always my Dumb Fox. 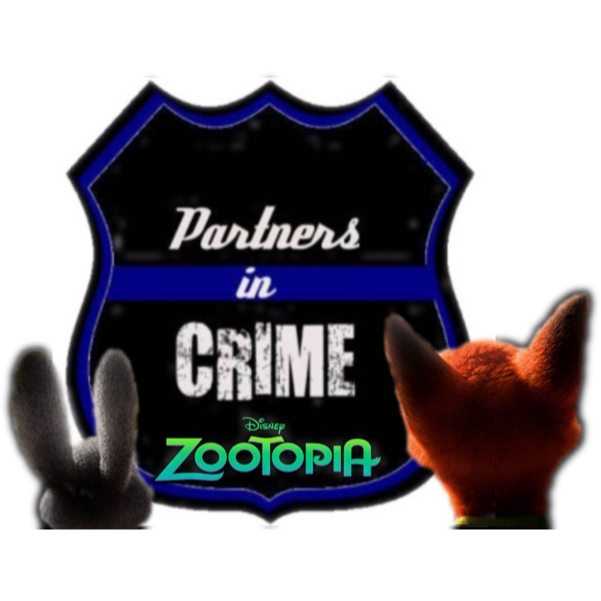 Partners in Crime and Different Tails! 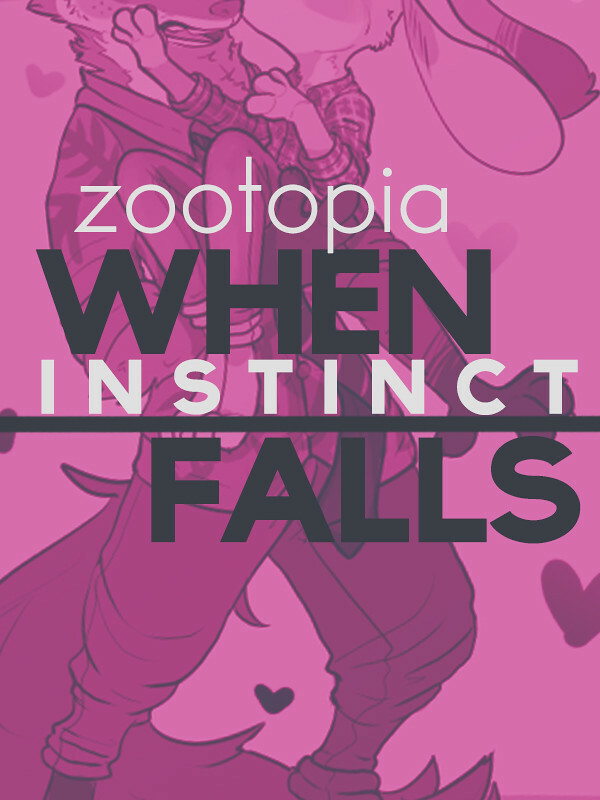 We also have a few updates from authors who haven’t updated in a while too like Shipping Mammals, Upplet and roboguy88 with Fox and the Rabbit, When Instinct Falls and Blurring Lines! All good stories and all worth a bit of your time today in reading! Now get on out there and don’t waste anymore time on that lunch break on trivial things like eating! Read! 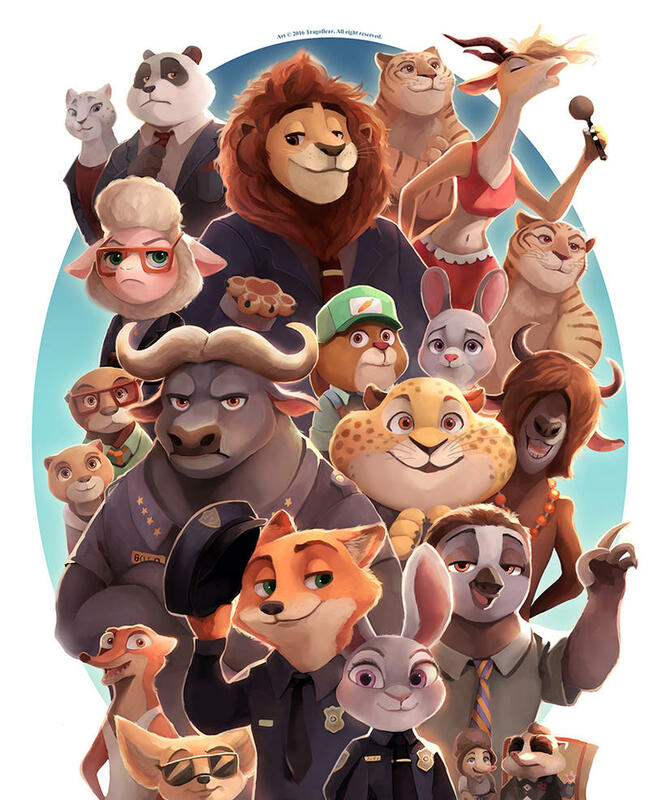 Quiz: Are You the Ultimate Zootopia Fan? Yes! Such great stories. 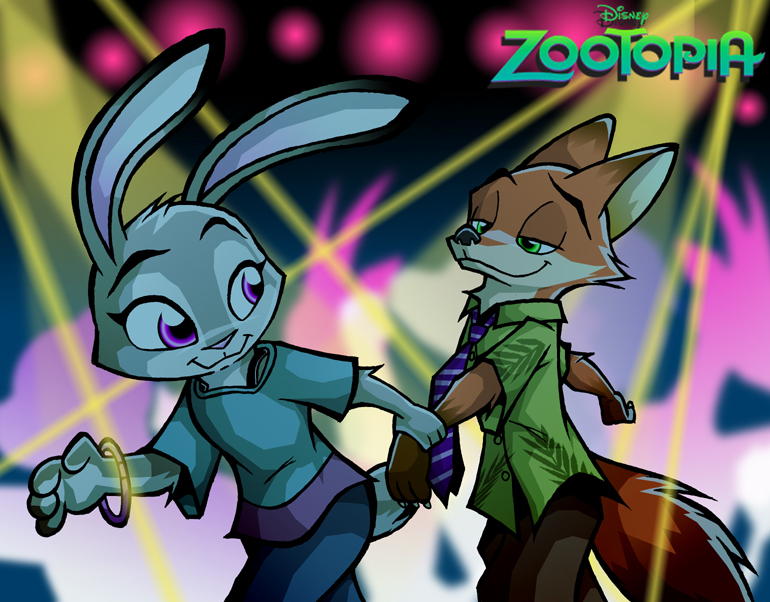 I'd never been very interested in fan-fiction until I stumbled across a couple of these. (Then I got pulled in!) Ecstatic to see they're still updating, and getting the attention they deserve! Searching for the Ultimate Dating Website? Create an account and find your perfect date.